The details are important because they reflect you. They mean something to you. You spent time picking them out, or searching for them, or making them, or maybe someone in your family several years ago put them aside for safekeeping with the hope they could pass them on to you before they even knew you. Now obviously, the invitations can't be passed down. At the very least, the year has to be changed. So why not take that opportunity to create something unique? 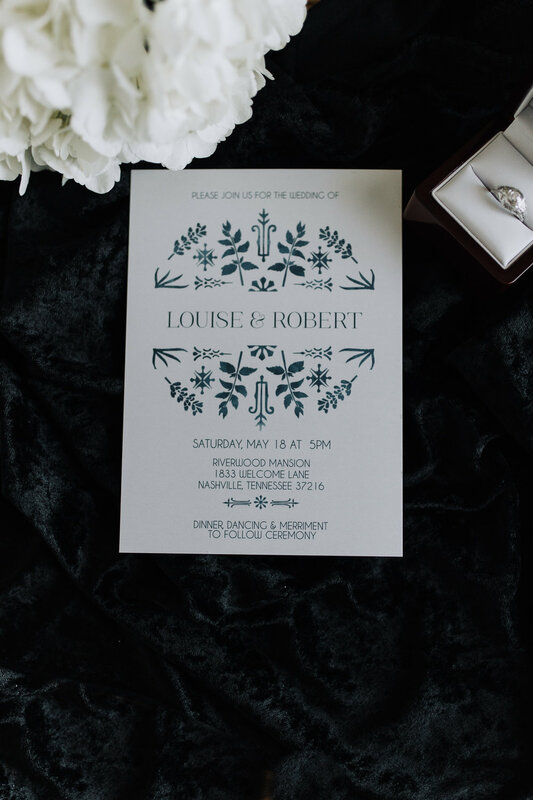 When it comes to creating a wedding invitation online, I got you. Check out Basic Invite's huge variety of designs, colors, and materials, where you can easily create something beautiful and true to your style. I loved playing around on their site! If you see a design you like but doesn't match your color scheme, you can change all of the colors! You have over 180 color options! Oh and the fonts too! What?! Still having trouble seeing these in your wedding plan? You can create a preview by changing the type to your information! Oh man, it's starting to feel real right? Those are your names. On a creative wedding invitation. Still need to see it in your hands? Yeah ok, no problem. Order some samples! Order different paper types (may I suggest the luxe velvet?) and multiple designs! Getting these samples in the mail was way more exciting than I thought it would be, I mean they're not personal for me, I'm already married. Wedding planning getting stressful? Take 10 minutes to play around here. It's so much fun and will help you take back the excitement of planning. Basic Invite offers so many wonderful things: thick luxe paper choices, clear acrylic, wood, foil, you name it. 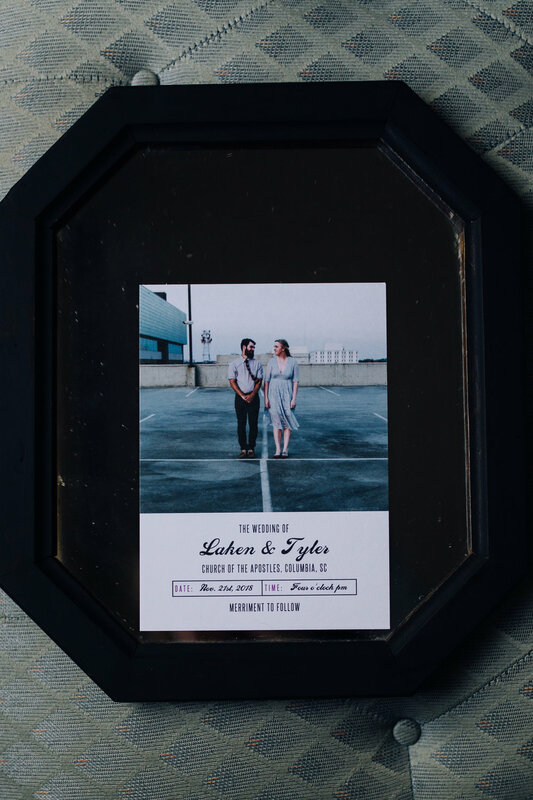 Of course they also have all of the other things you need like save the dates, wedding websites that are easy to design, and thank you notes! All in one place! One thing I love is practicality. Guess what. They're all over it. You can collect addresses with a link, and Basic Invite will print them on your envelopes! For FREE! Planning can easily get out of hand. So take the fun back! Make it simple, and make it fun! I had so much fun with these clear acrylic designs. Talk about gorgeous and unique! Samples courtesy of Basic Invite. All photos by me, Copyright Beulah Photography 2018.